Matt Hancock has said that the fact that many patients still cannot access medical cannabis was “a source of immense frustration”. The health and social care secretary has asked NHS England to launch an evaluation of medical cannabis prescribing to “address barriers” to its prescription. When asked on 8 April 2019 in the House of Commons to ensure that medical cannabis is available on prescription throughout England, Matt Hancock said the fact that many parents still cannot get access to the medical cannabis that they think will benefit their child was “a source of immense frustration” to him. 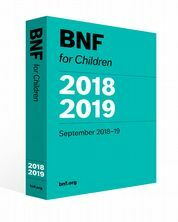 As a result, Hancock said he had “asked NHS England rapidly to initiate a process evaluation to address barriers to clinically appropriate prescribing”, adding that the review would look at “exactly why [the process] is not working and what we need to do about it”. Sir Mike Penning, Conservative Party MP for Hemel Hempstead, who asked the ‘urgent question’ — traditionally requested when a MP requires an immediate answer from a government minister — highlighted that prescriptions were being issued by “the relevant experts” but that clinical commissioning groups and NHS trusts were “refusing to honour those prescriptions”. Hancock said he has also asked the National Institute for Health Research and industry to take action to improve the evidence base to ensure that medical cannabis reaches patients in need. 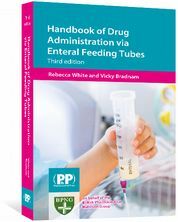 Hancock added that Health Education England is developing a training package to provide support to clinicians to enable them to make the best decisions for their patients, which he said would be available “imminently”. 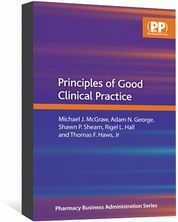 “There are risks as well as upsides, and it is absolutely right that it is clinicians who make the judgement in respect of every decision and based on the individual patient. 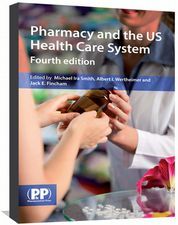 The Pharmaceutical Journal has approached NHS England for comment on the evaluation. 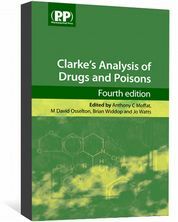 Clarke's Analysis of Drugs and Poisons is the definitive reference source of analytical data for drugs and poisons.